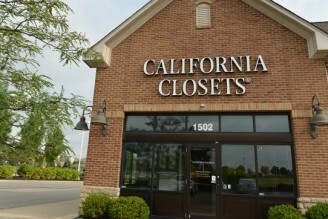 At California Closets, we believe exceptional design transforms people's lives. We see home as more than a place--it is a source of comfort and refuge, a place for connection and celebration. Everything we do is rooted in our commitment to offer quality custom storage solutions to help people become better versions of themselves. 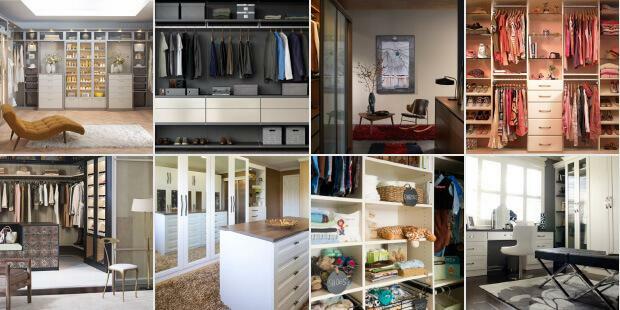 For customers living in Powell, we offer stunning, forward-thinking design and installation for custom closets and personalized storage solutions to elevate your home.